nitially a building of approximately twelve classrooms, Rodman Elementary School is a single story, V-shaped structure (both wings are 87′ x 48′). 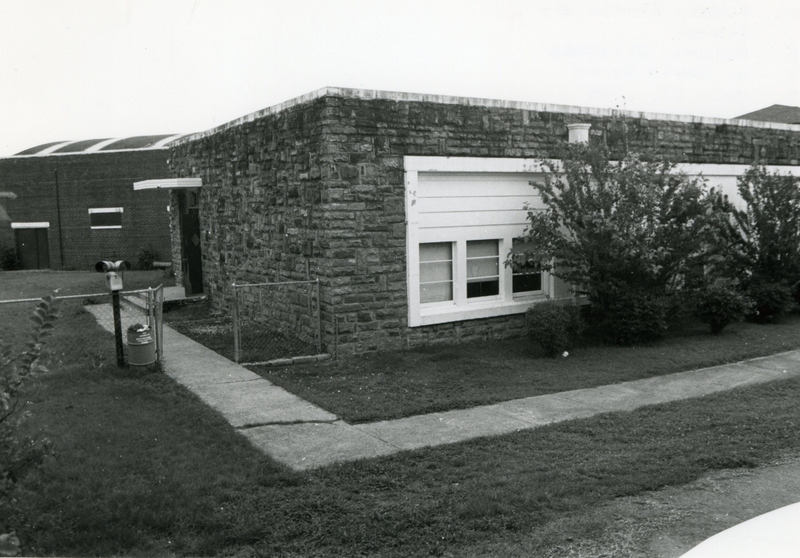 The building is constructed of rusticated and coursed dark buff native sandstone. The roof is flat with parapets capped by cut limestone. The front entryway of four doors is at the exterior angle and covered by a porch; over the whole and behind the parapet is a pyramidal-like lantern. At the interior angle a gymnasium constructed of red brick has been added. Window openings with continuous sills and lintels have been reduced in size with wood inserts to accommodate smaller metal windows. The gym addition and the window alterations have not impeached the architectural integrity of the building. 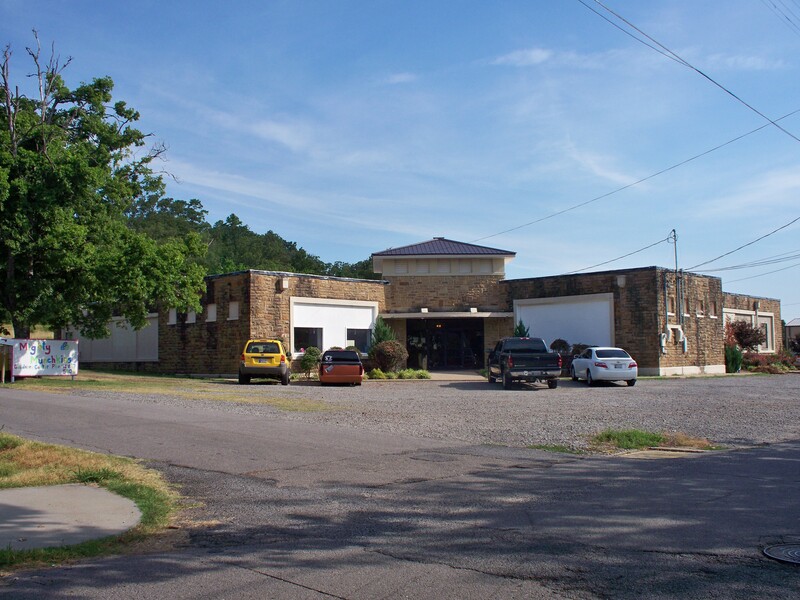 The school building is significant because its construction gave destitute workers and farmers in the Poteau area job opportunities and a steady income when none were available in the private sector. 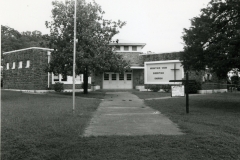 It also provided a new environment more conducive to learning in that the building permitted educators to segregate younger students by grade level. 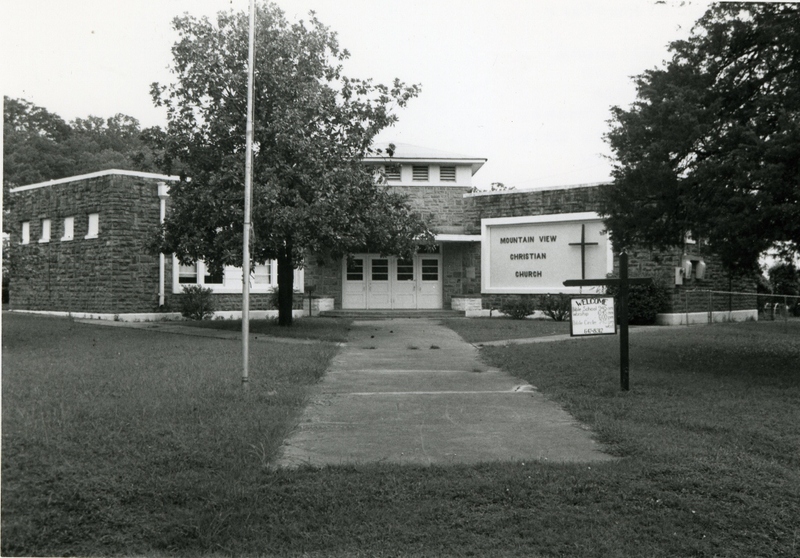 As a WPA school building, the structure is notable for its scale and decorative lantern. As such it suggests the relative “prosperity” of urban school districts as opposed to those in rural areas. 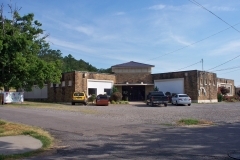 Within the community the building is unique architecturally because of its WPA style, scale, materials and workmanship.